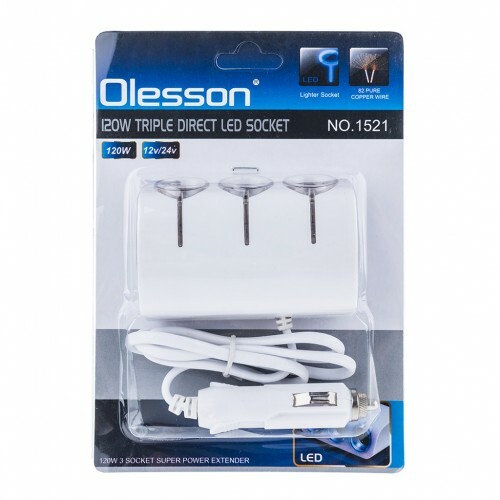 Deal: $ 13.95 GST Inc.
Super power 120W, used for 3 products at one time. Built-in large load fuse can protect the equipment safety. Blue LED lamp, gorgeous and beautiful. Good surface, shiny and scratch-resistant. Fashion design, brief and decent. 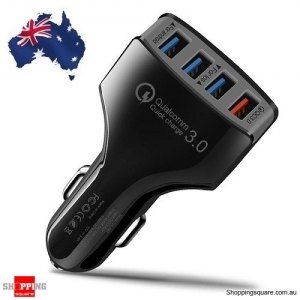 Gives you additional socket to use more devices in the car. 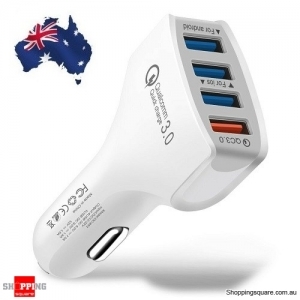 This Car Cigarette Lighter Adapter is made to power and charge most electronic devices in the vehicle. 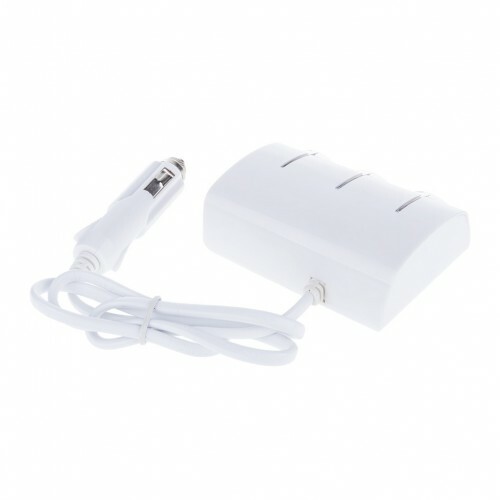 This adapter features three way outlets and facilitates easy installation.